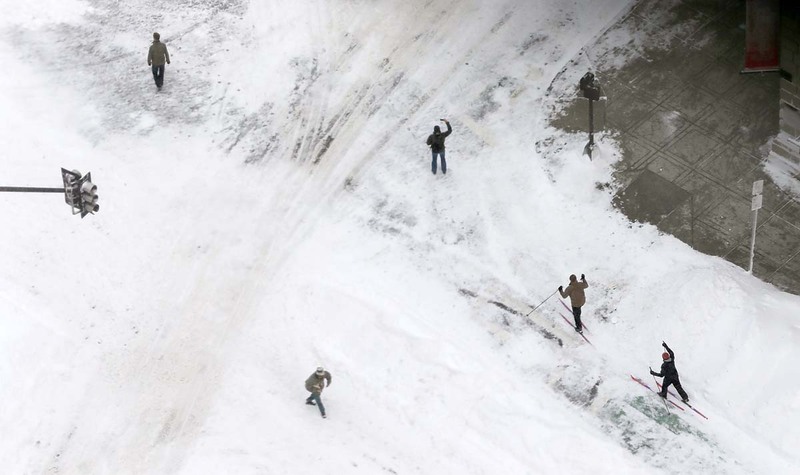 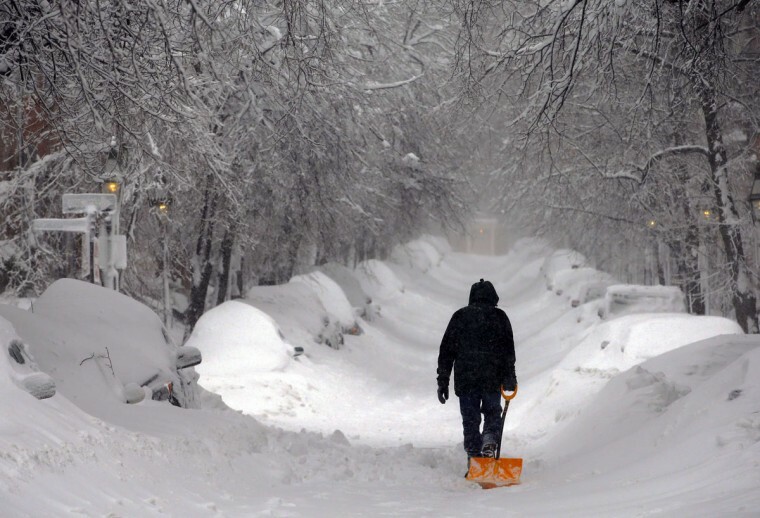 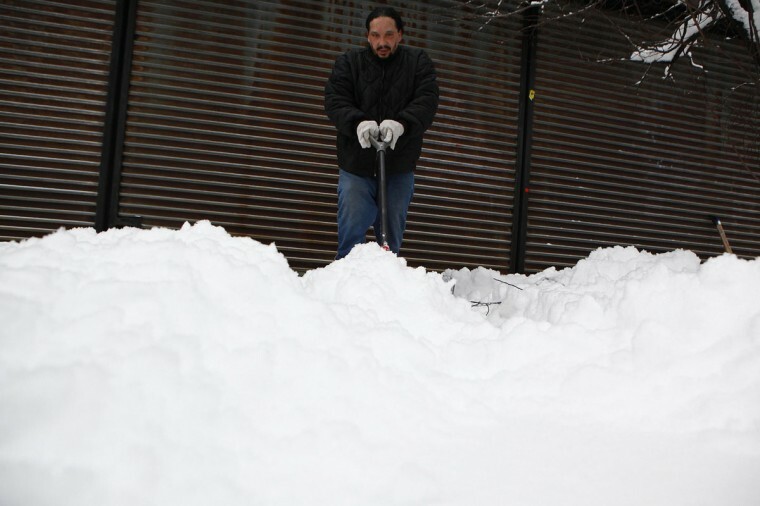 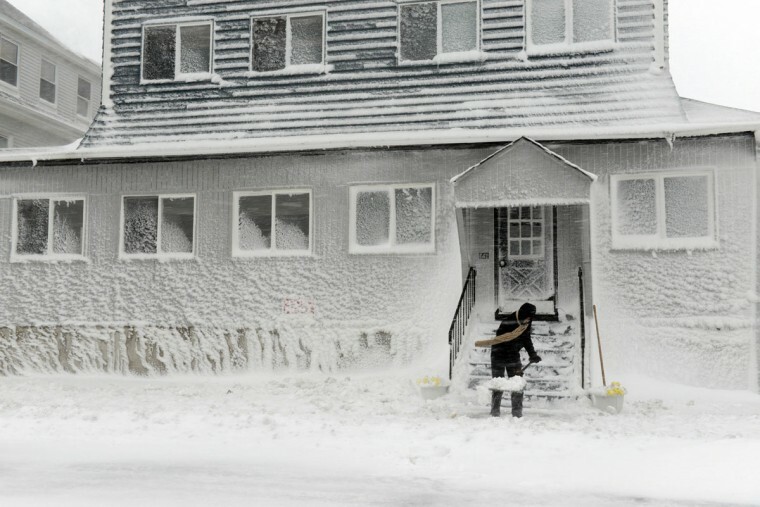 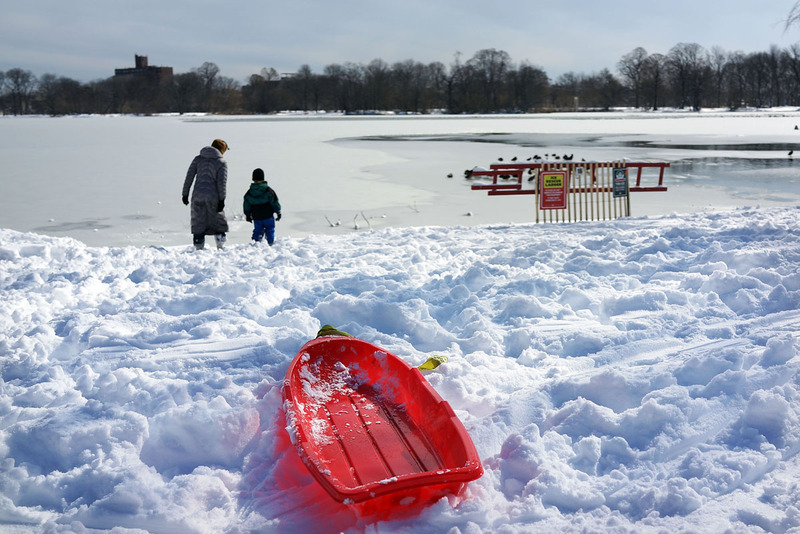 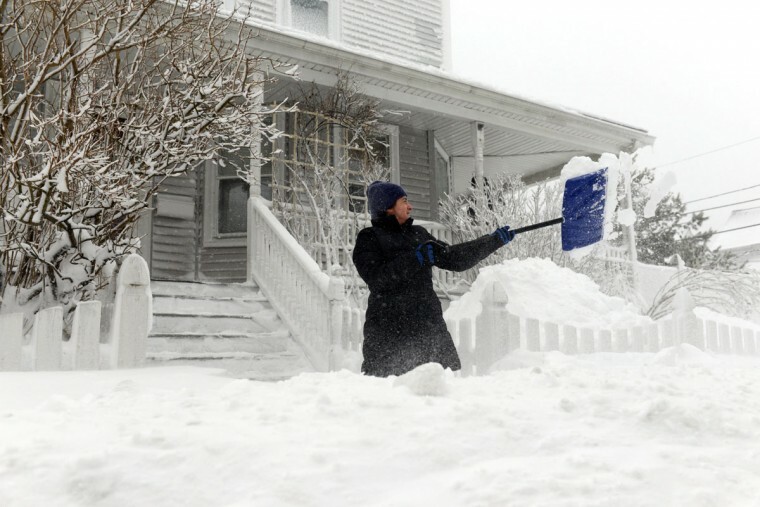 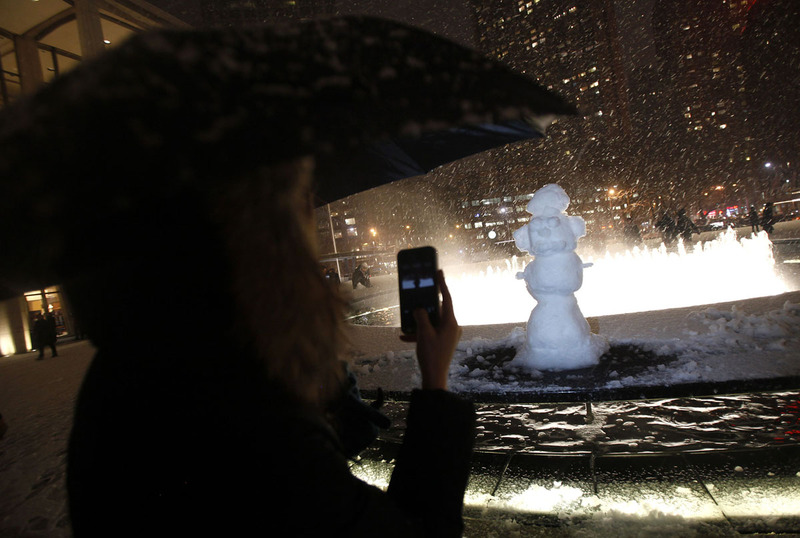 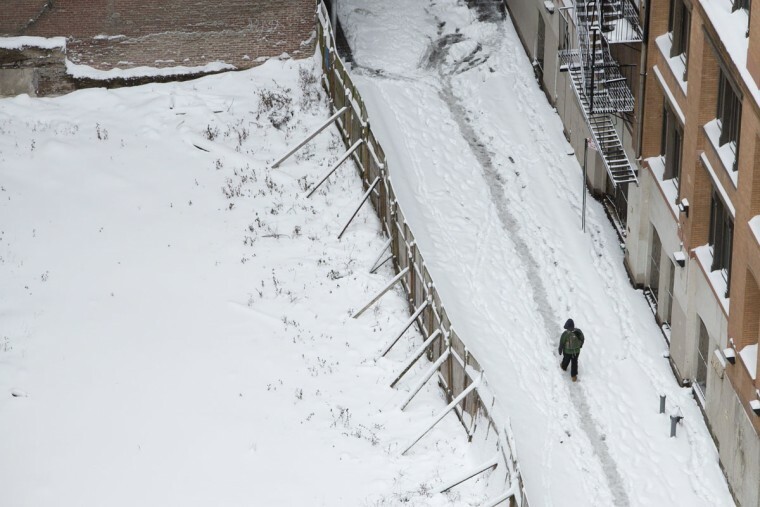 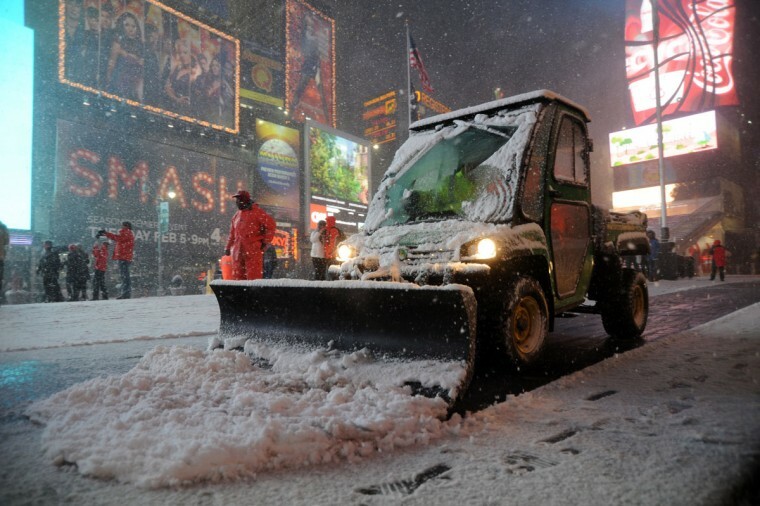 BOSTON/NEW YORK (Reuters) – The Northeast started digging itself out after a blizzard dumped up to 40 inches of snow with hurricane force winds, killing at least nine people and leaving hundreds of thousands without power. 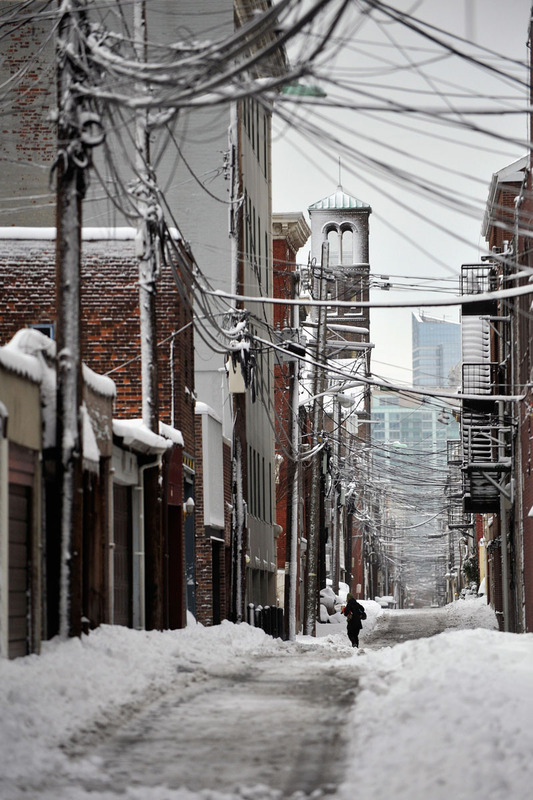 By early Sunday, utility companies were reporting roughly 350,000 customers still without electricity across a nine-state region after the wet, heavy snow brought down tree branches and power lines. 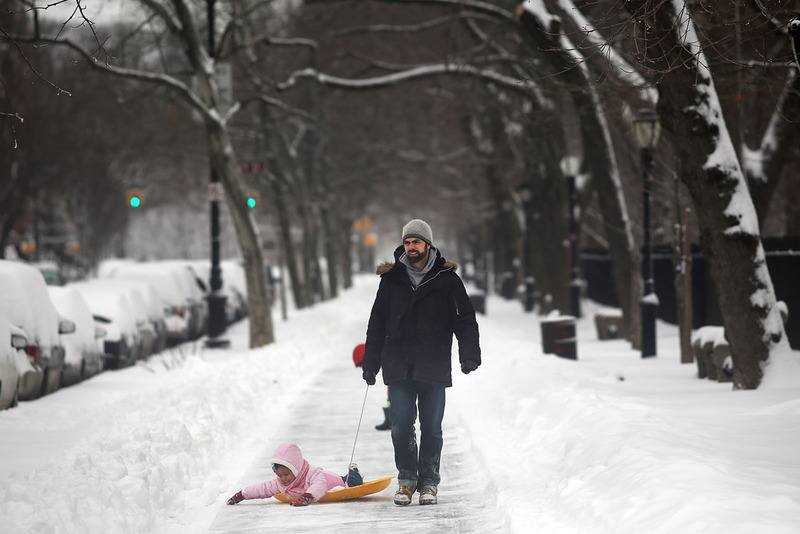 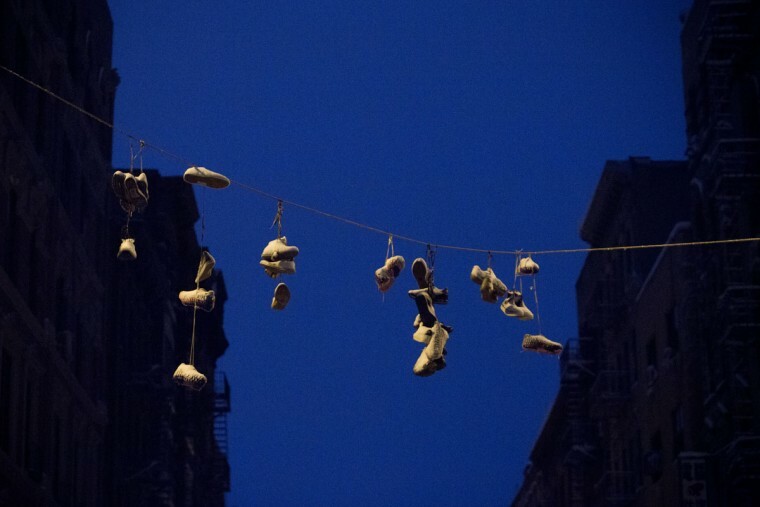 About half a million had been down as of late Saturday. Air traffic began to return to normal Sunday after some 5,800 flights were canceled Friday and Saturday, according to Flightaware, a flight tracking service. 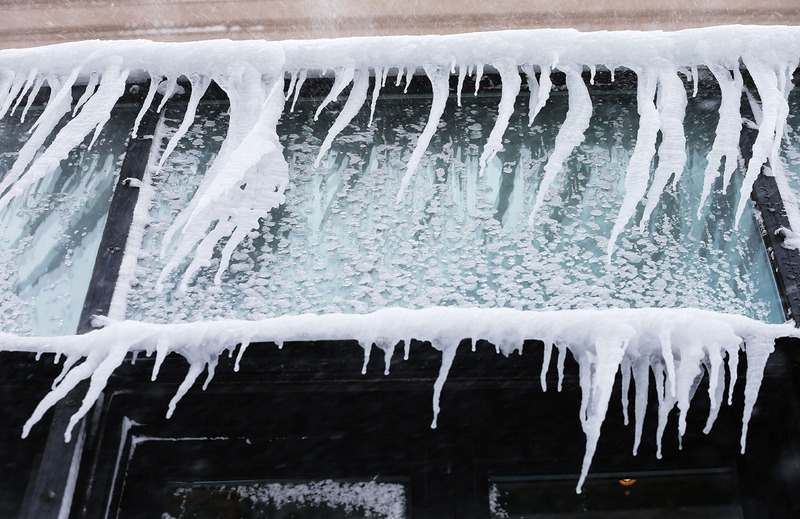 Bradley International Airport in Windsor Locks, Connecticut, and Long Island MacArthur Airport reopened on Sunday morning. 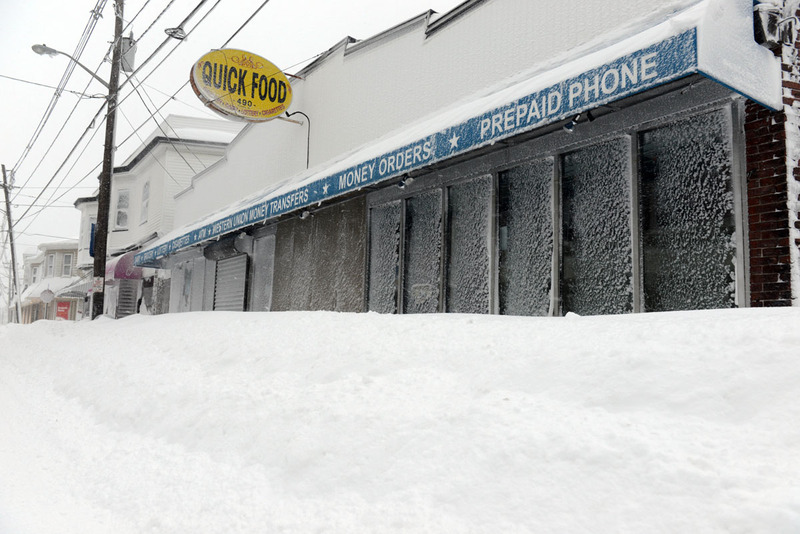 Both were closed on Saturday. 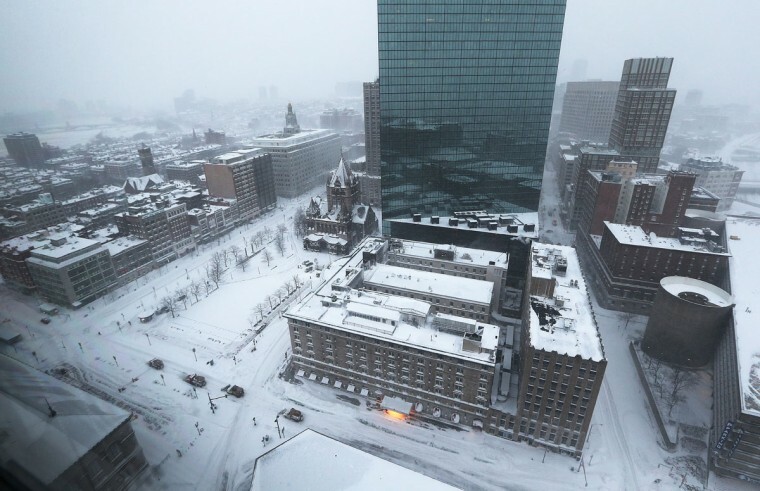 Boston’s Logan International Airport reopened late on Saturday, according to the Federal Aviation Administration. 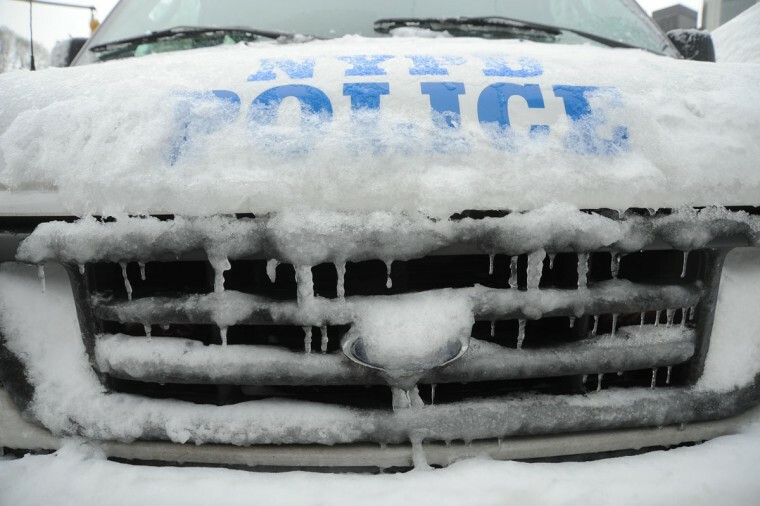 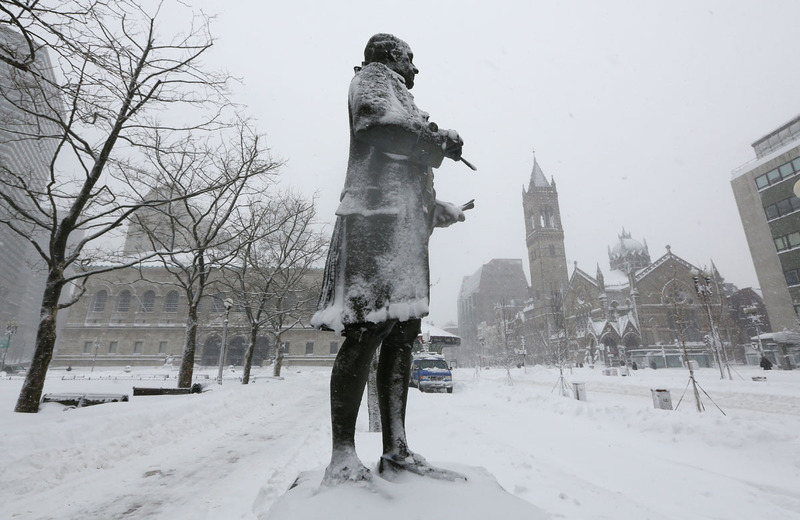 Rare travel bans in Connecticut and Massachusetts were lifted but roads throughout the region remained treacherous, according to state transportation departments. 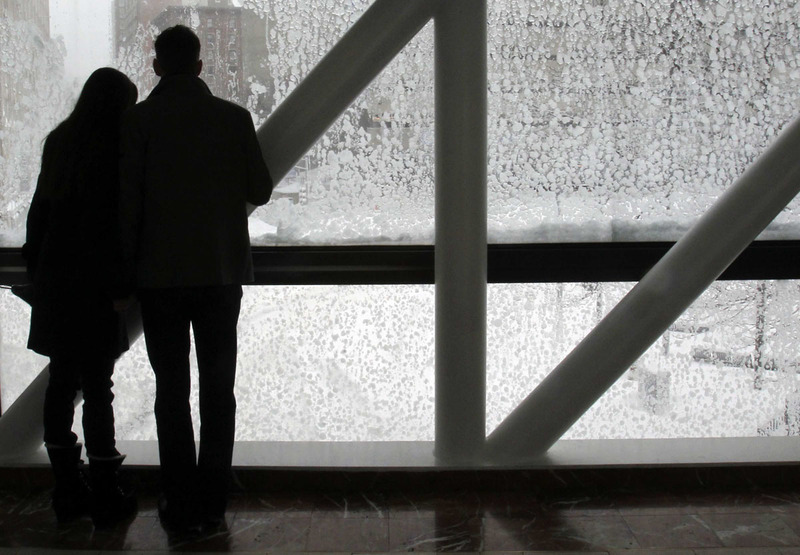 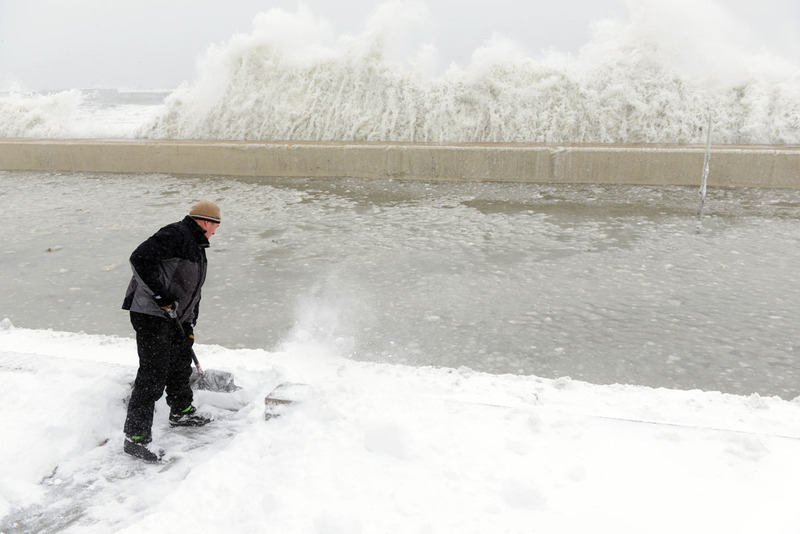 As the region recovered, another large winter storm building across the Northern Plains was expected to leave a foot of snow and bring high winds from Colorado to central Minnesota into Monday, the National Weather Service said. 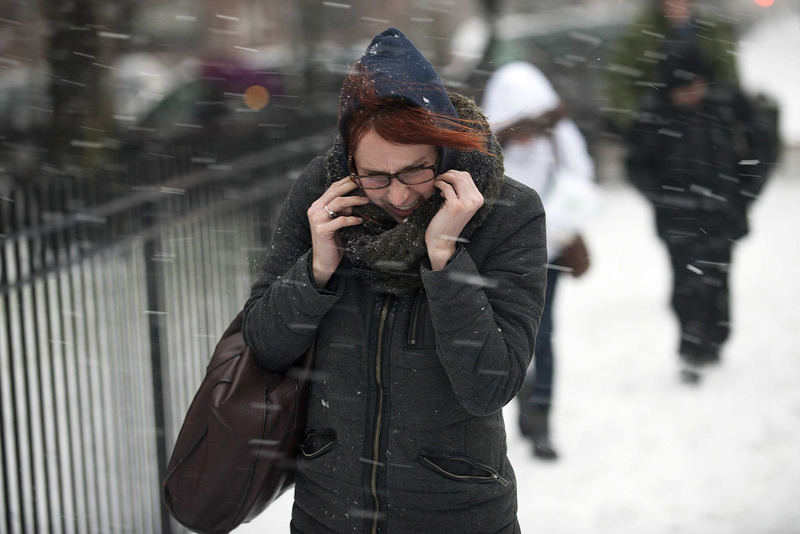 South Dakota was expected to be hardest hit, with winds reaching 50 miles per hour, creating white-out conditions. 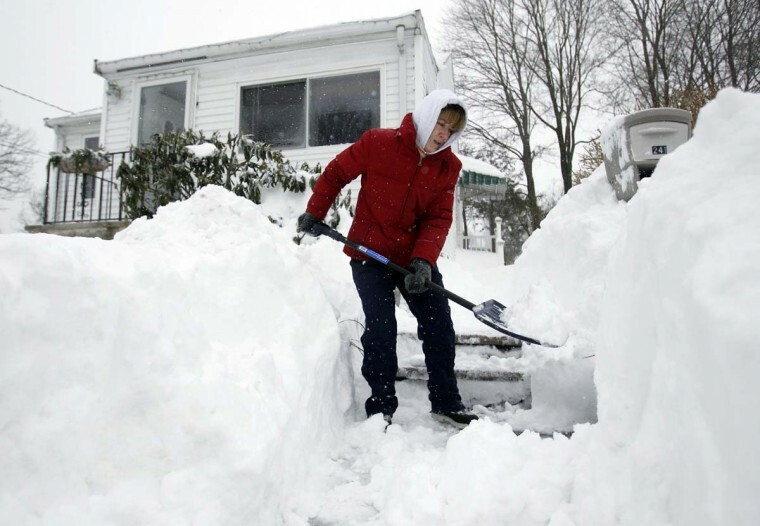 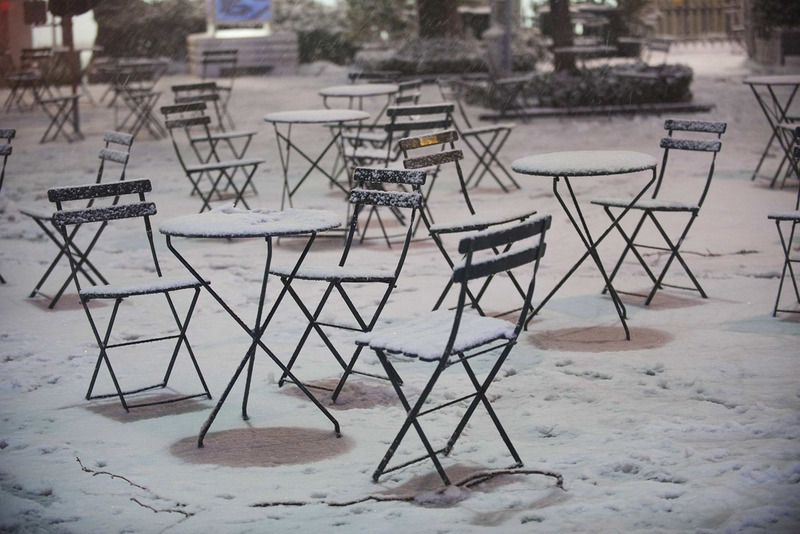 The storm was expected to reach parts of Nebraska, North Dakota, Wyoming and Wisconsin. Friday and Saturday’s mammoth storm stretched from the Great Lakes to the Atlantic and covered several spots in the Northeast with more than 3 feet of snow. 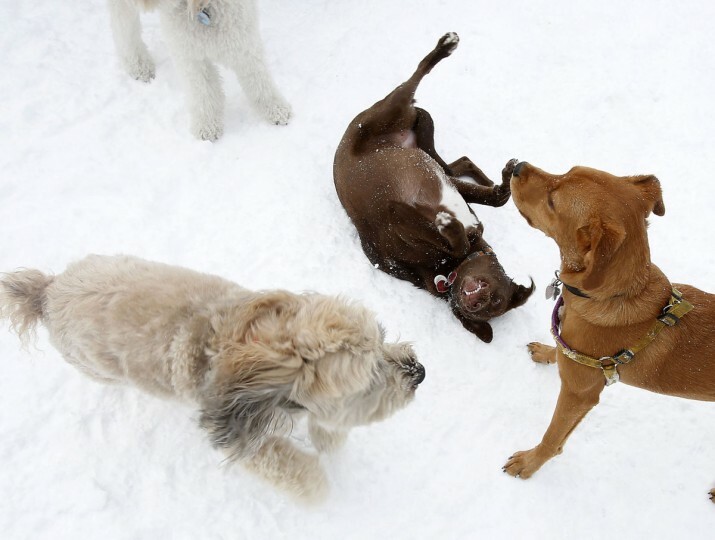 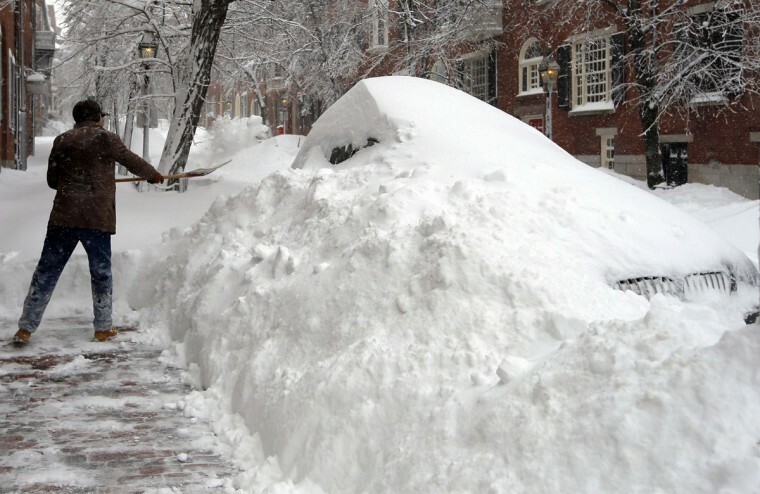 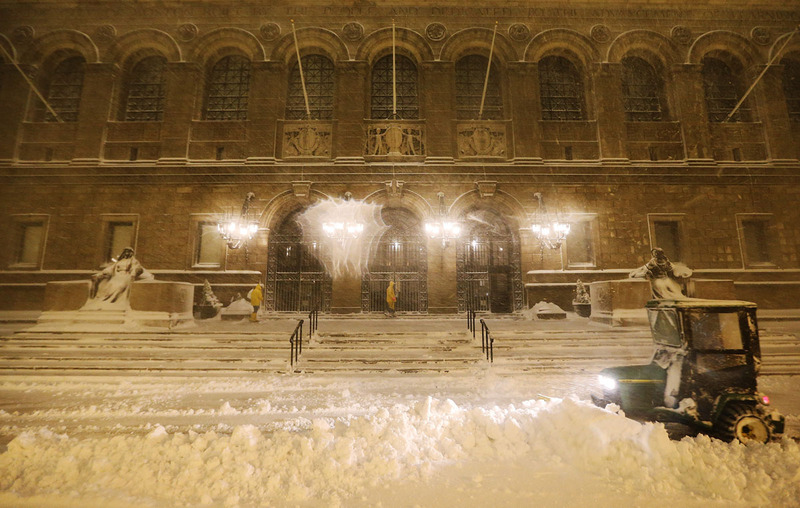 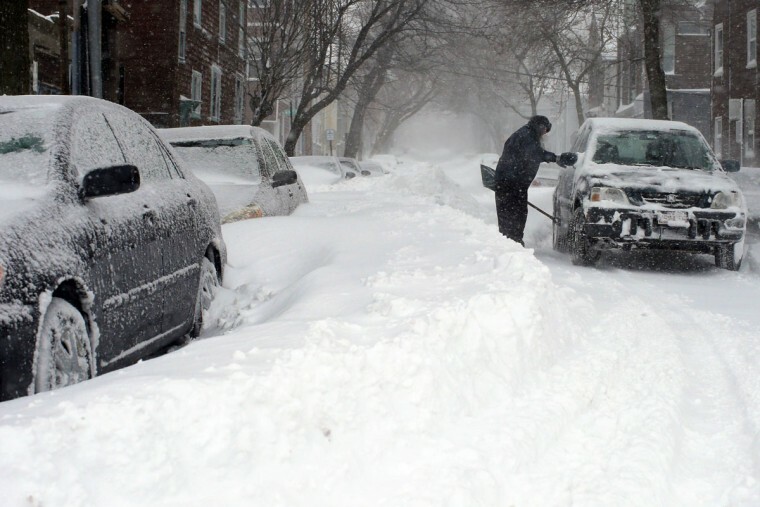 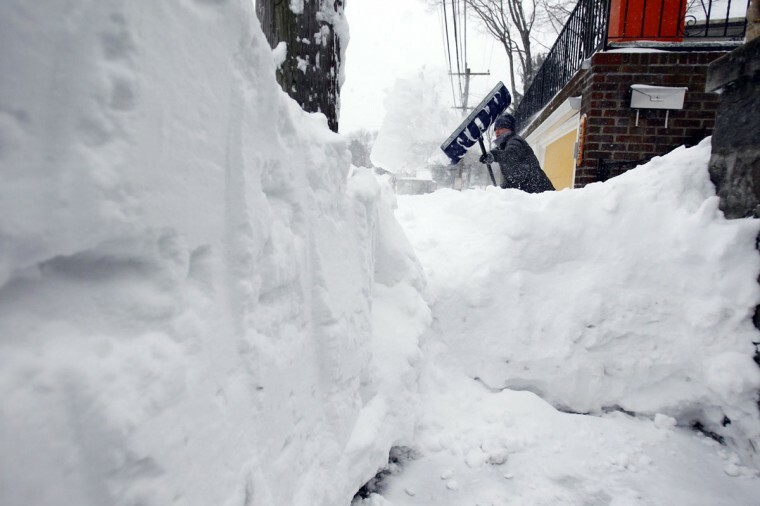 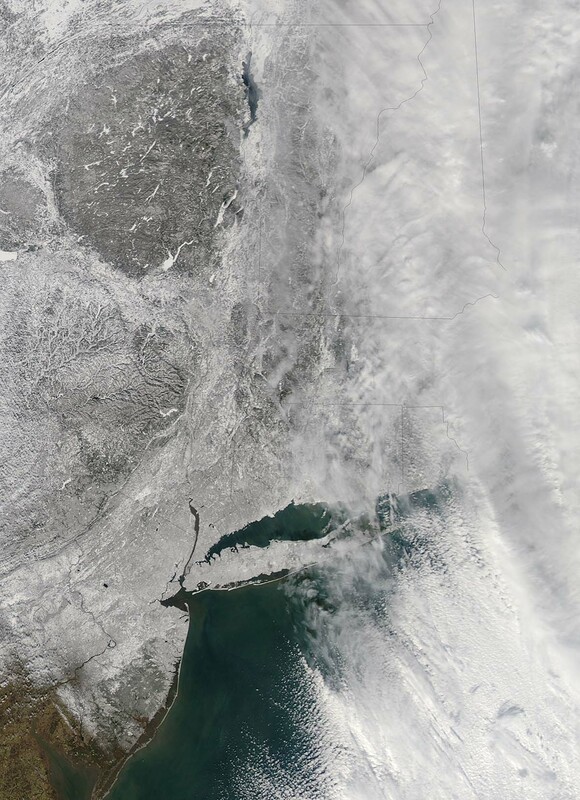 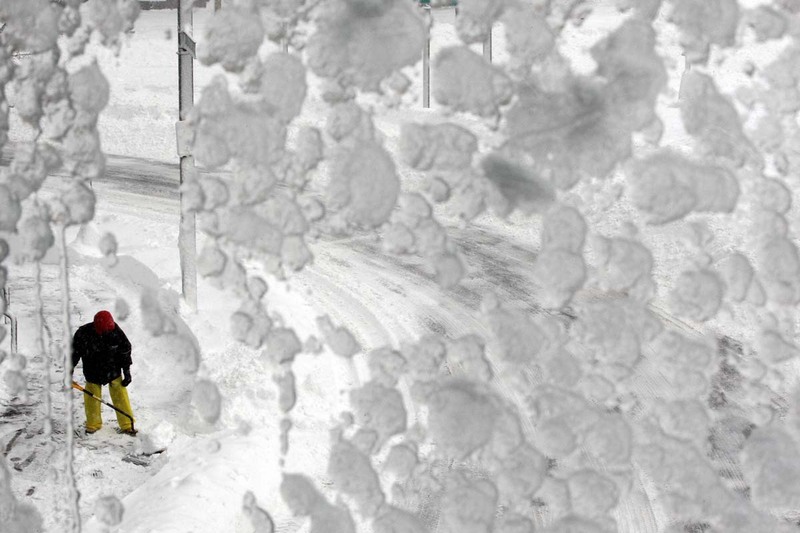 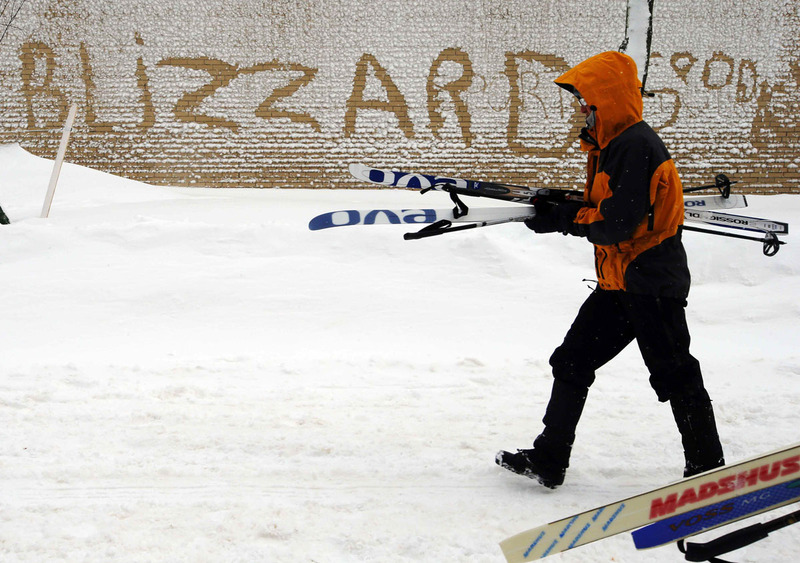 Connecticut, Rhode Island and Massachusetts took the brunt of the blizzard. 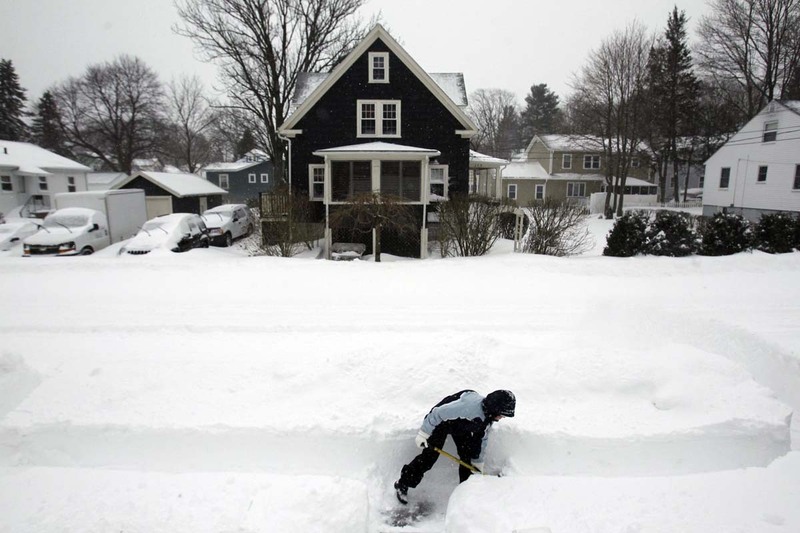 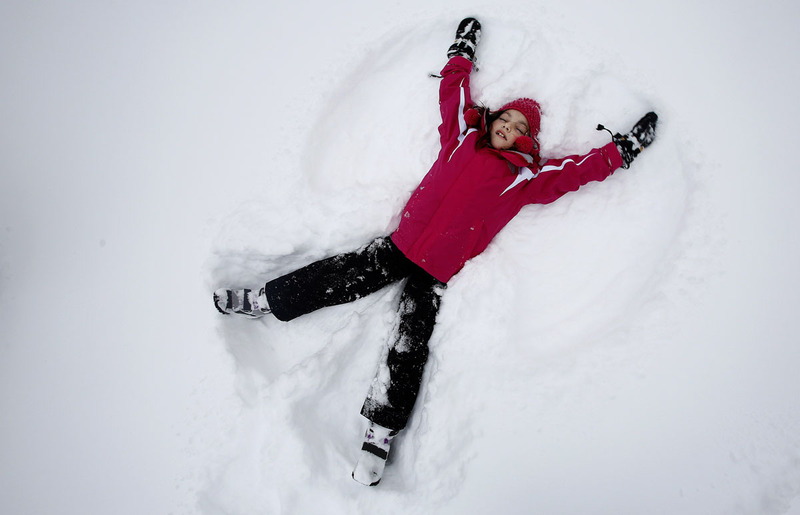 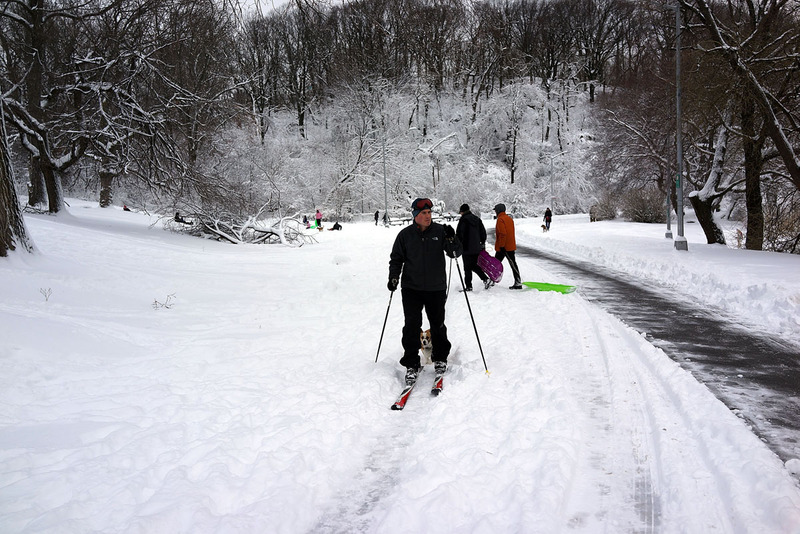 Hamden, Connecticut, had 40 inches and nearby Milford 38 inches, the National Weather Service said. 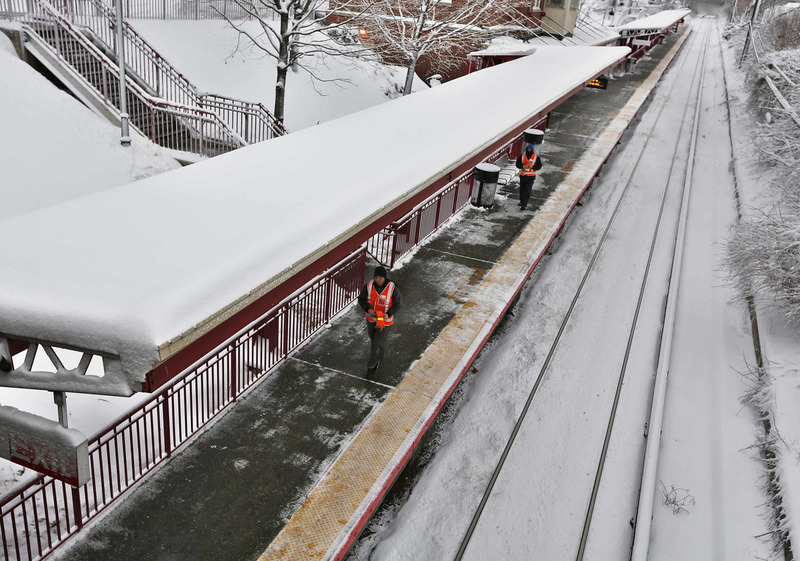 Amtrak said it planned to run a limited service between New York and Boston on Sunday and a regular Sunday schedule from New York to the state capital in Albany. 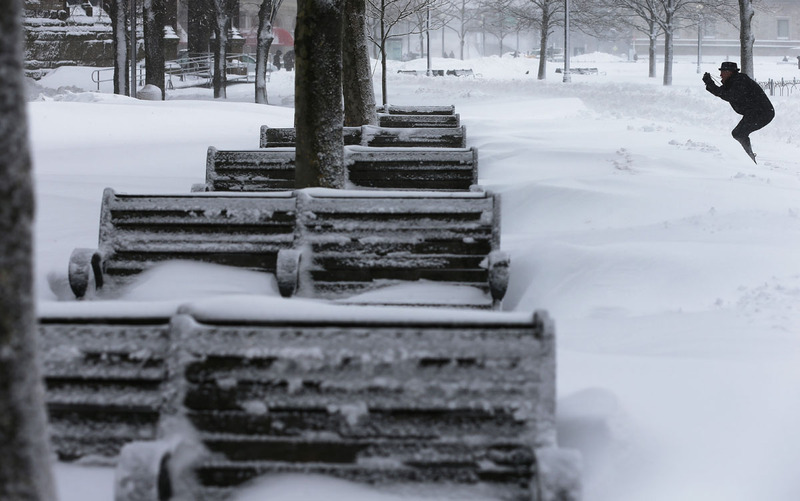 However, the Massachusetts Bay Transportation Authority, the Rhode Island Public Transit Authority and Connecticut Transit said service would remain suspended Sunday. Stratford, Connecticut, Mayor John Harkins told WTNH television on Saturday snow had fallen at a rate of 6 inches an hour and even plows were getting stuck. 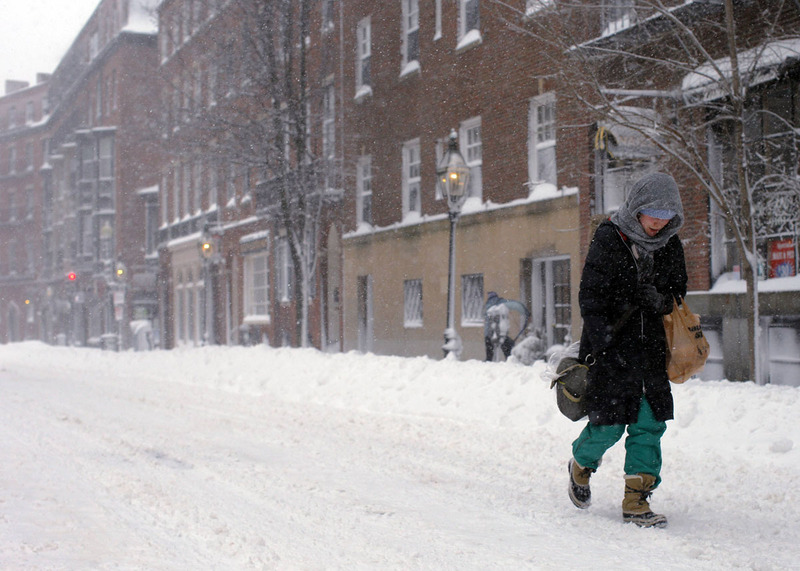 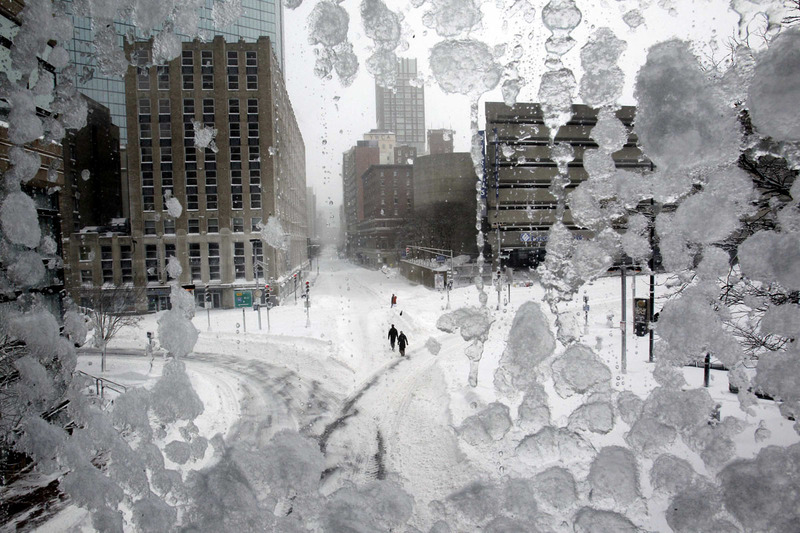 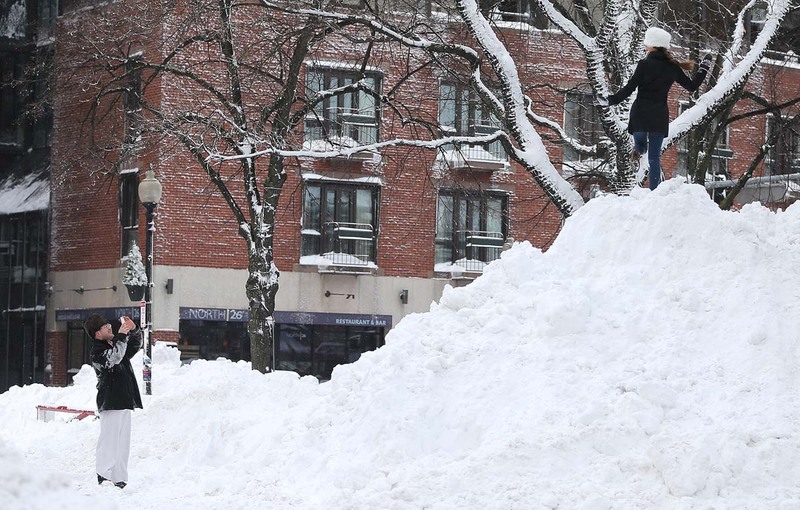 The storm dropped 31.9 inches of snow on Portland, Maine, breaking a 1979 record, the weather service said. 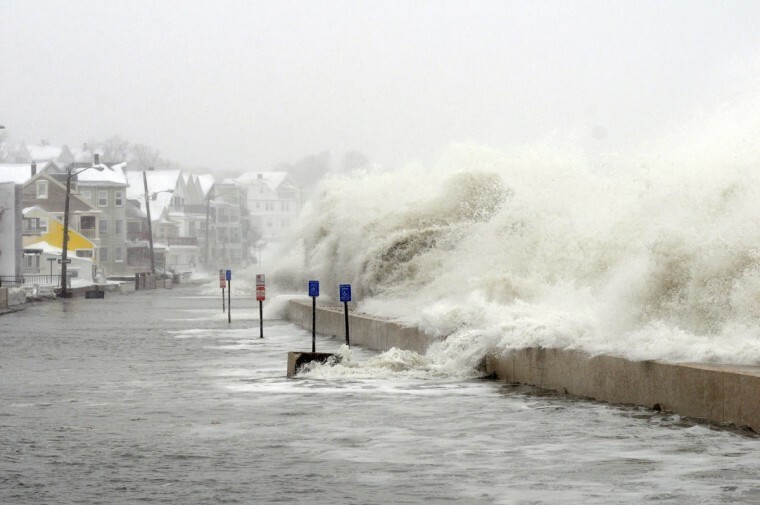 Winds gusted to 83 miles per hour (134 km per hour) at Cuttyhunk, New York, and brought down trees across the region. 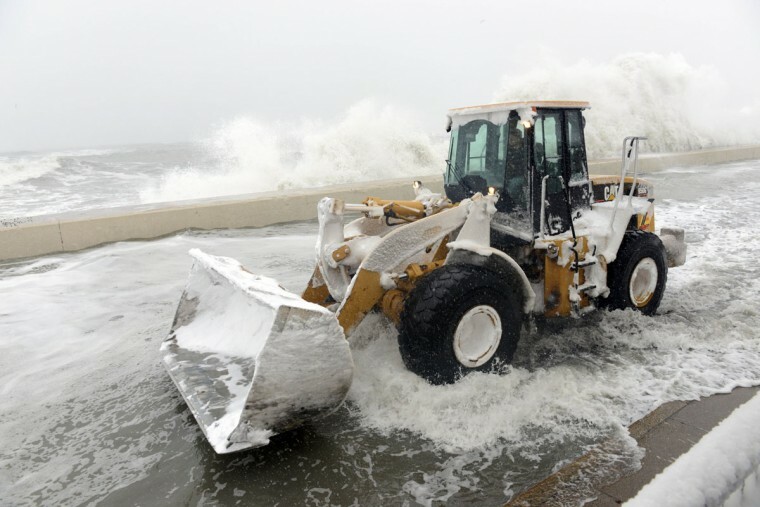 The storm contributed to at least five deaths in Connecticut and two each in New York state and Boston, authorities said. A motorist in New Hampshire also died when he went off a road but authorities said his health may have been a factor in the crash. 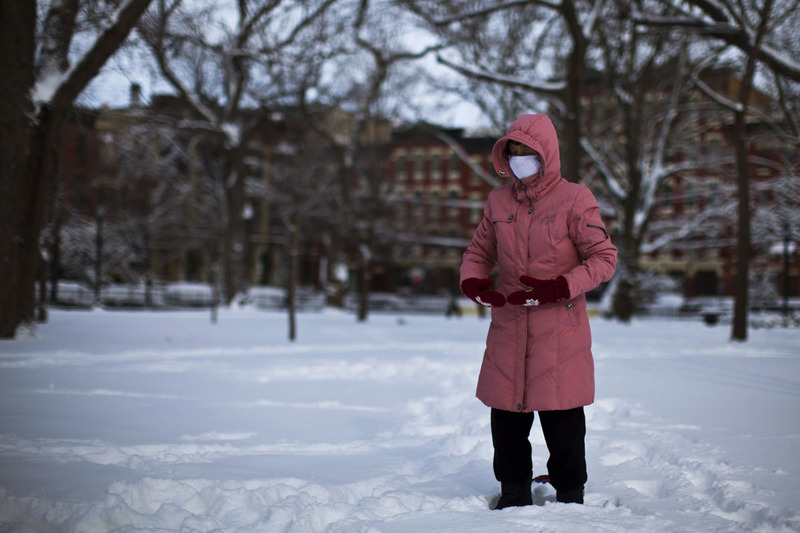 The two deaths in Boston were separate incidents of carbon monoxide poisoning in cars, an 11-year-old boy and a man in his early 20s. 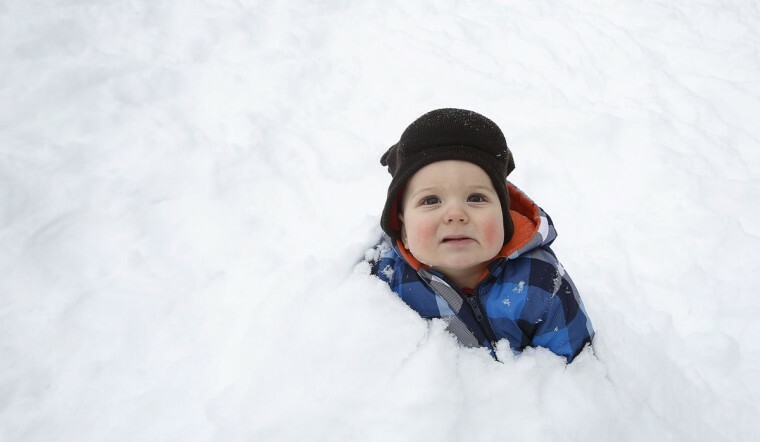 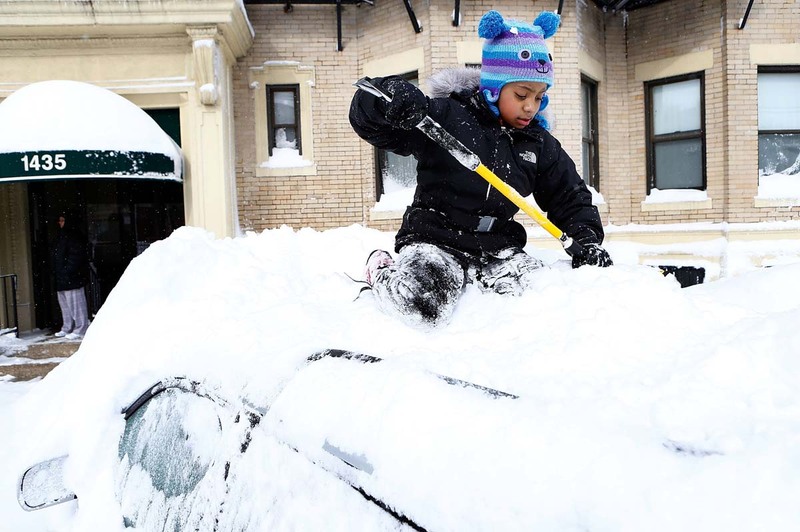 The boy had climbed into the family car to keep warm while his father cleared snow. 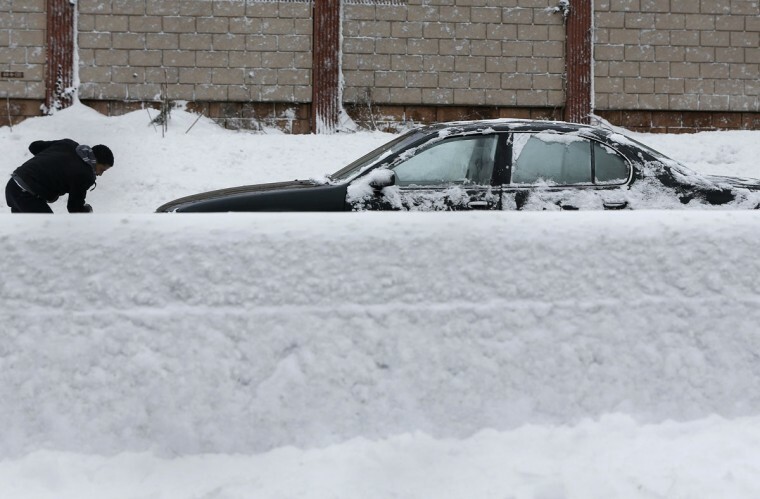 The engine was running but the exhaust was blocked, said authorities. 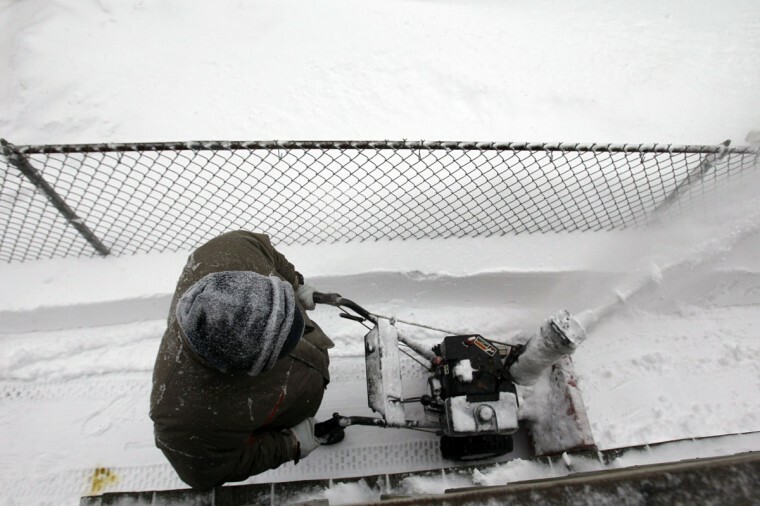 There were also road rescues along the Long Island Expressway from Friday night to Saturday morning, some using snowmobiles. 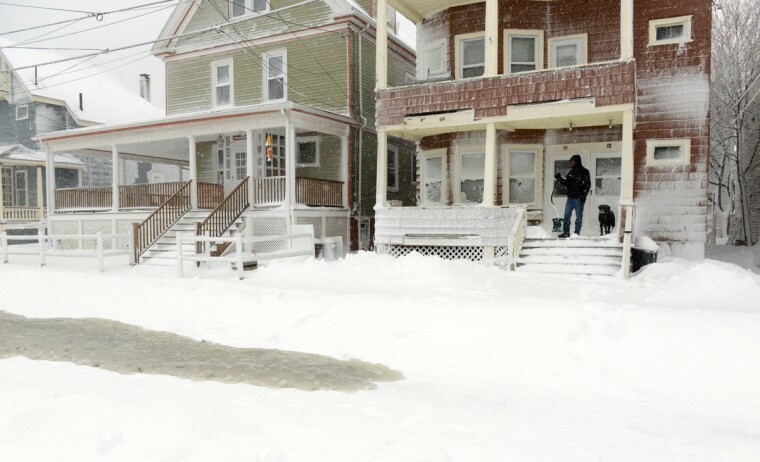 A baby girl was delivered early Saturday by emergency services personnel in Worcester, Massachusetts. 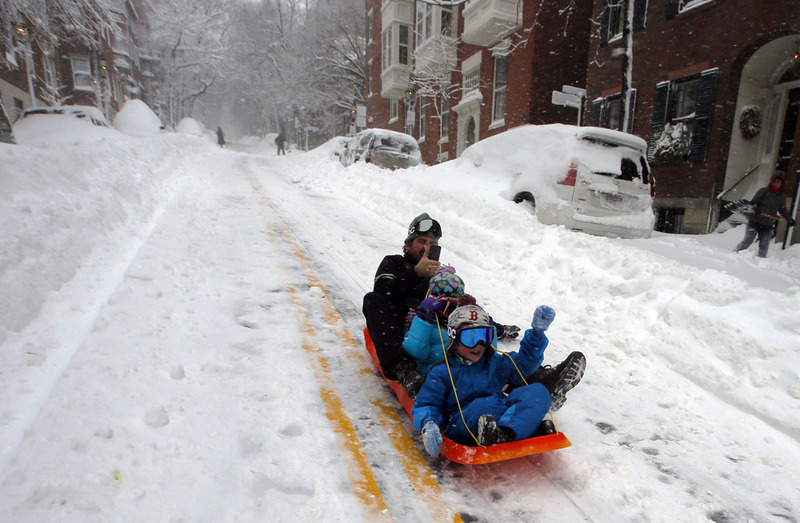 Pingback from the Paid Blog.